Carbon ahead stem with alloy core to increase reliability and strength whist reducing weight to a minimum. 6 bolt Titanium kit available to save a further 15gms weight. 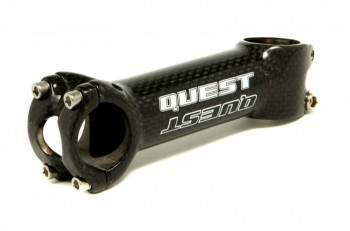 Carbon centred ahead stem suitable for oversized 31.8mm handlebars and 11/8" steerers. Ahead raod stem suitable for oversized 31.8mm fitting handlebars. 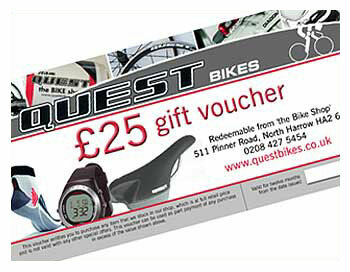 Black anodised alloy ahead road stem with 4 bolt front loading handlebar mount. The OS-99 CSI stem combines the strengths of both aluminium and carbon fibre resulting in a stiffer stem that has improved vibration damping properties. Performing as a composite material in its own right the OS-99 CSI stem benefits from a dramatic reduction of typical fatigue phenomenon such as Stress Corrosion Cracking and Creep Propagation Cracking giving the stem unprecedented longevity. 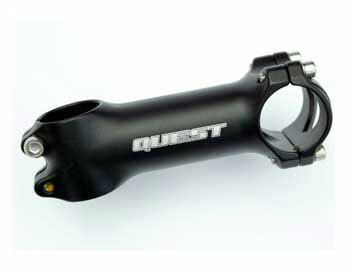 An entirely new forged and machined alloy stem, formed for minimum weight and maximum stiffness. The perfect amount of AL7050 material, forged SL front plate and Ti hardware ensure a sub 100g weight. The two bolt steerer clamp is offset-aligned to perfectly clamp carbon, alloy or steel steerer tubes. The innovation of materia in a powerful design. The most adavanced technology of light alloy tempered by tough experience with the great cycling champions. 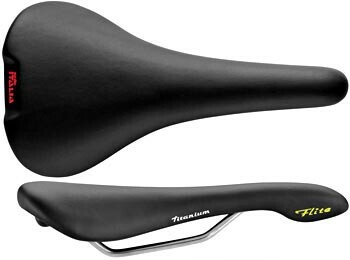 3D forged road stem, stress directional fiber orientation. 2000 series CNC'd alloy stem with titanium fixing bolts. Standard equipment with top pro race teams: Telekom, Fasso Bortolo, etc. 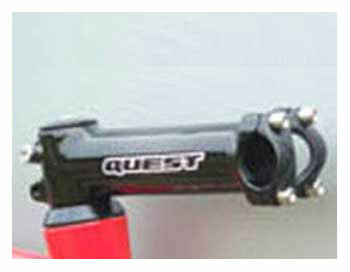 Made to fit oversized 31.8mm handlebars only.